My beloved Annebeth rocking the coolest skull shirt ever. It's my new personal mission to get my hands on these (or a similar one). I just love everything about this picture: the Maurie and Eve shorts are to die for and don't even get me started on that Céline tote. Angela is a total Isabel Marant addict, so if you're fan too, you should definitely check out her blog. Alix from The Cherry Blossom Girl never fails to impress me. Even though this outfit does not match my personal style immediately, I'm still head over heels for it. 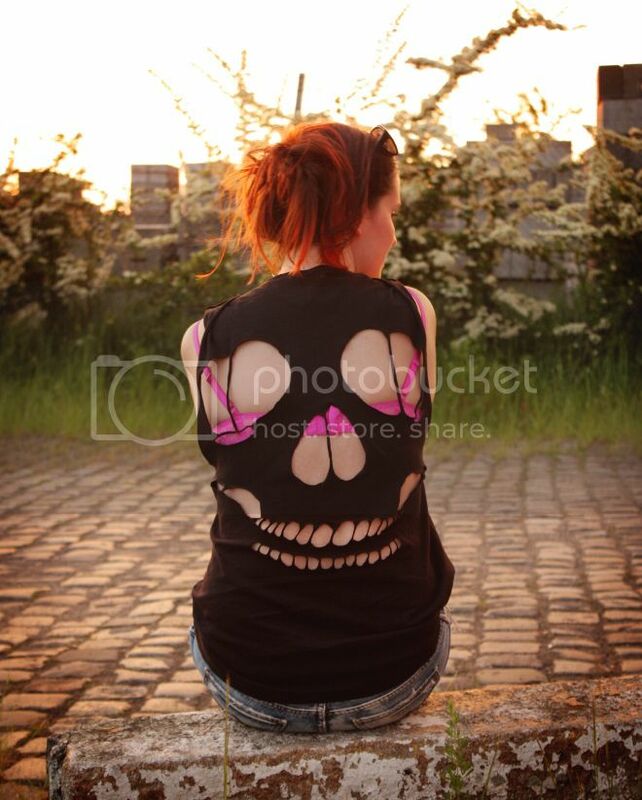 Ja die skull tee is geweldig, ik wil 'm zelf ook in het wit, en roos heeft ook wel iets. En ja, de celine tote, what's not to love?! 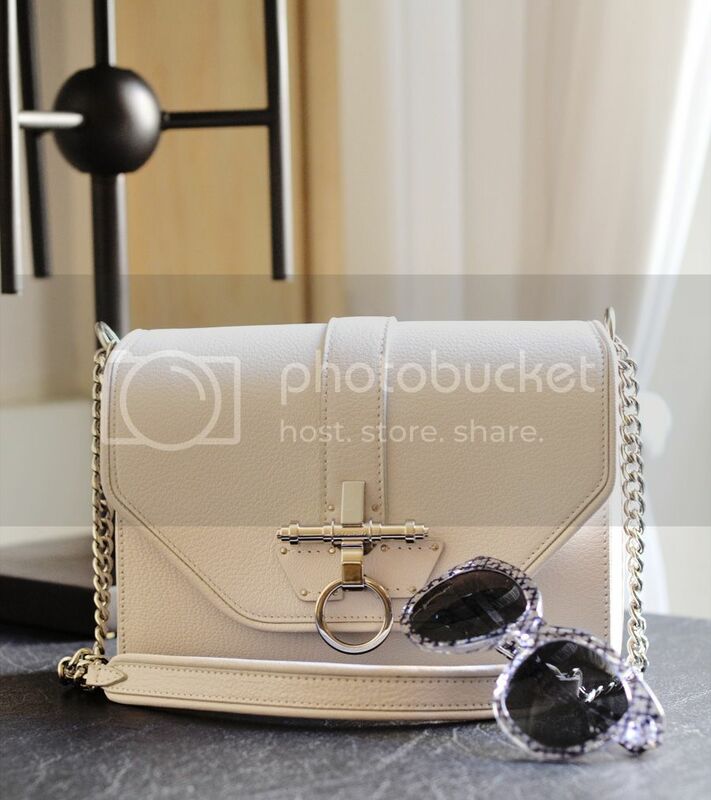 De skull top is echt fantastisch en de Céline bag ook. These Givenchy bags make my heart beat faster, perfectiioooon! And I want to be Alix or have her home/budget/closet! The glasses are absolutely amazing! I want a pair. The first picture is awesome! Love the Céline!